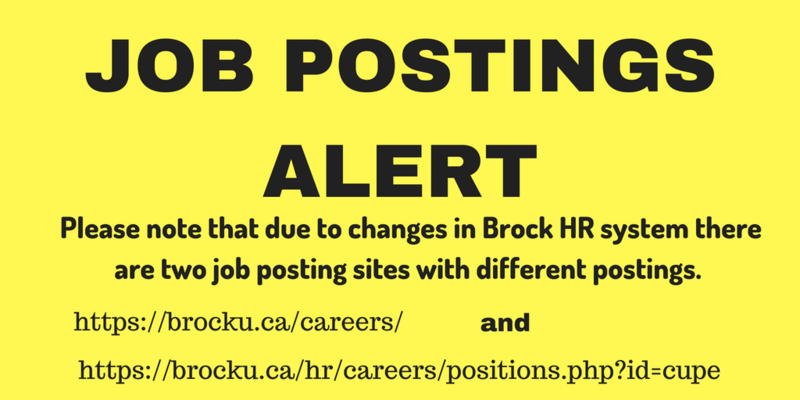 Please make sure you check both sites as missing a job posting can be detrimental to our livelihoods! This entry was posted in Resources by lizkovacs. Bookmark the permalink.